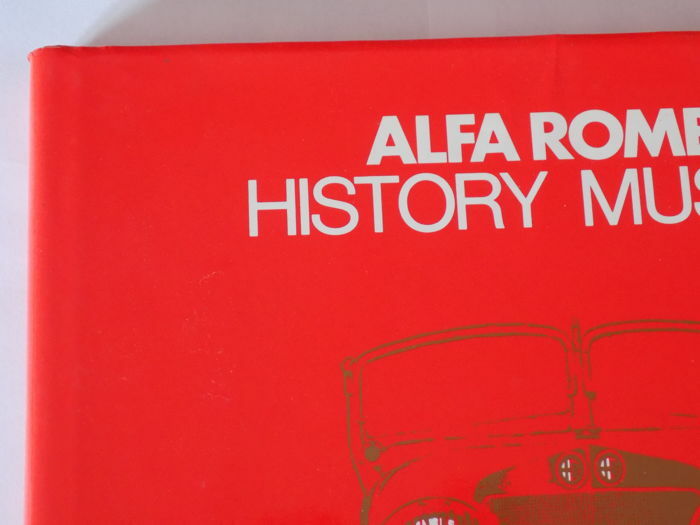 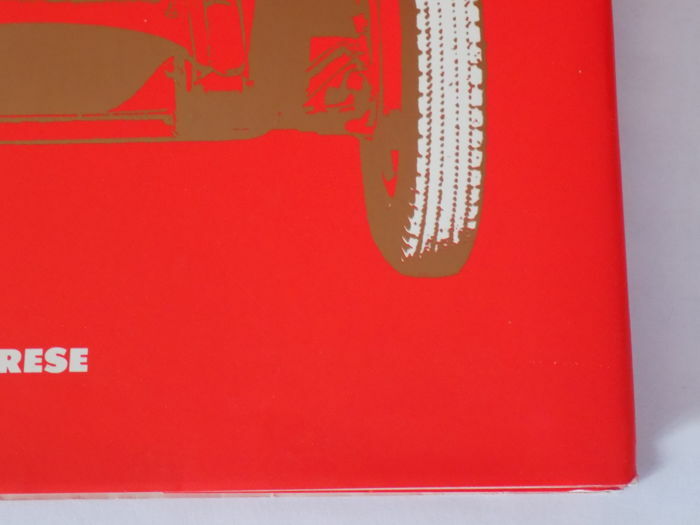 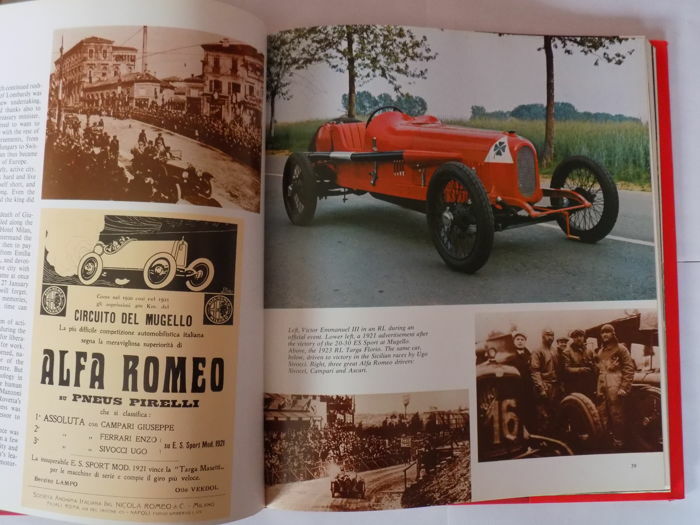 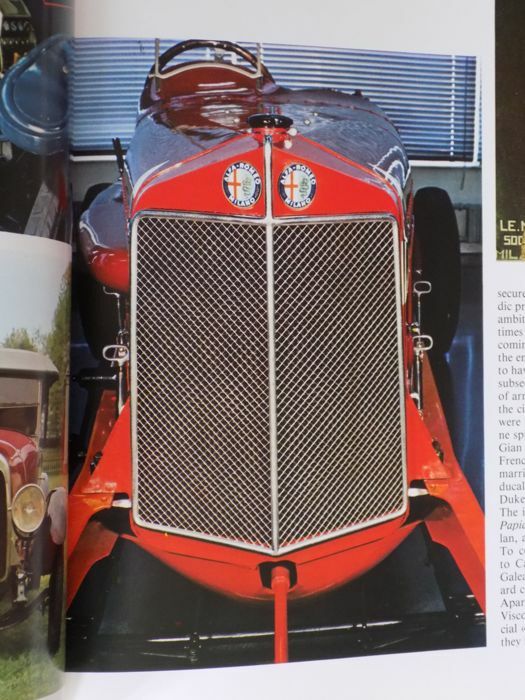 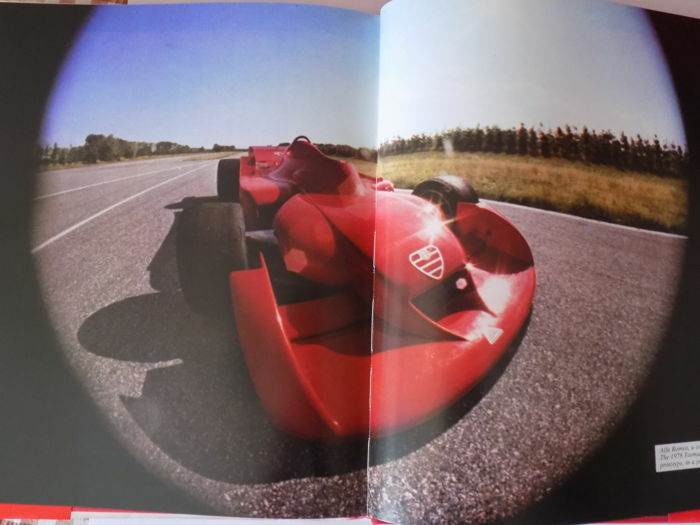 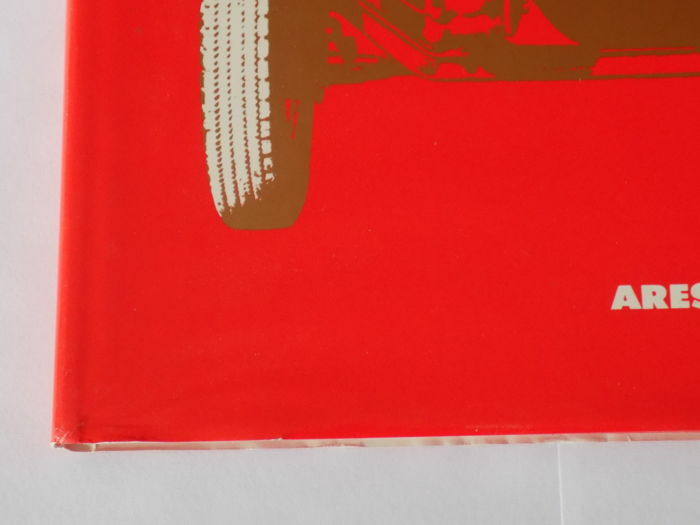 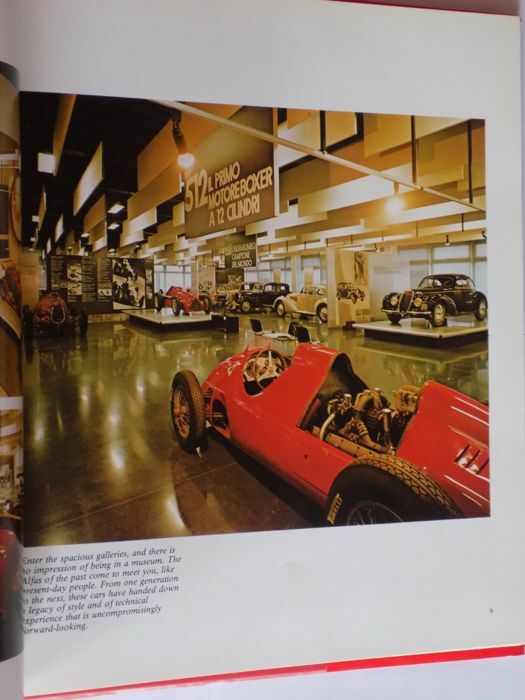 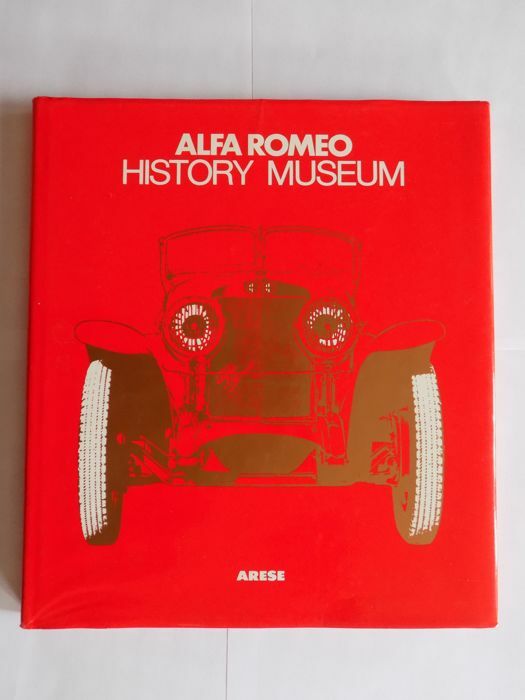 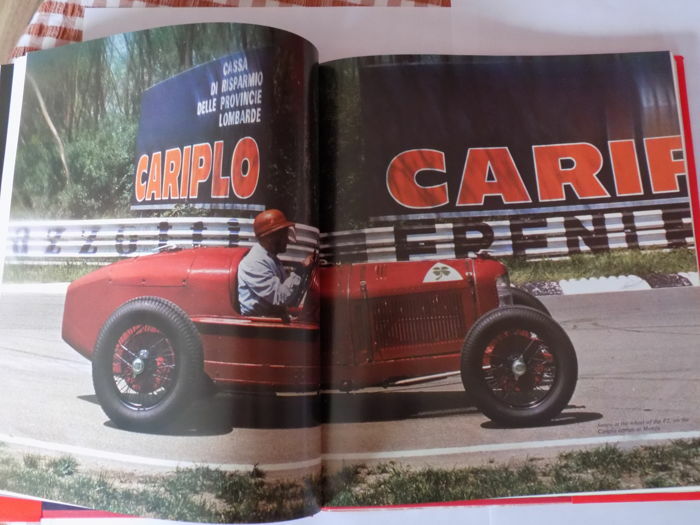 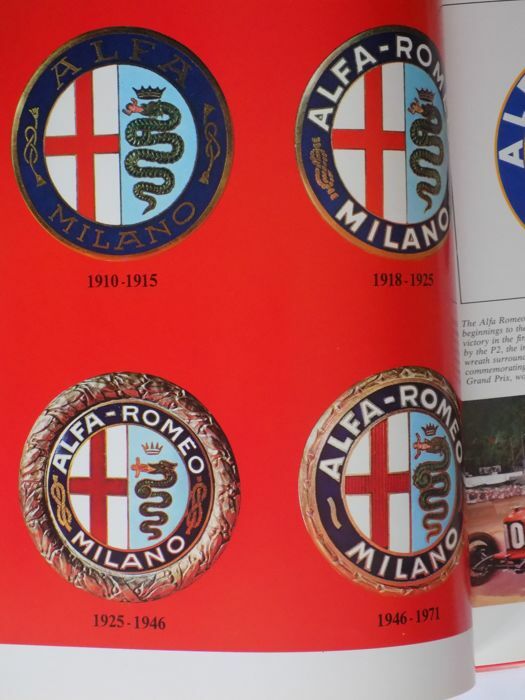 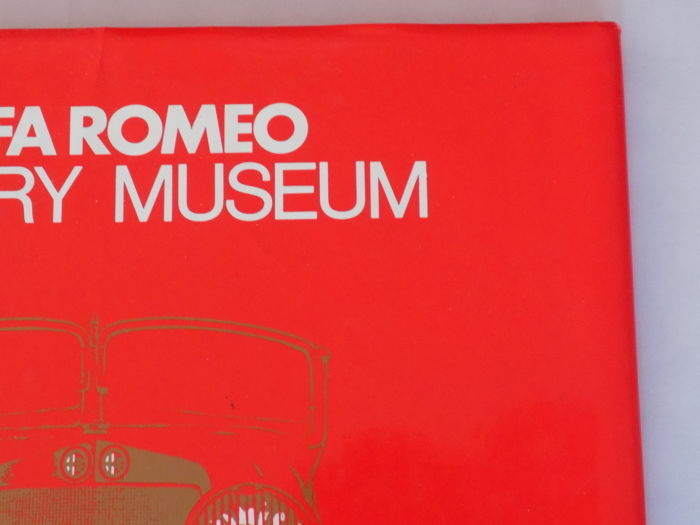 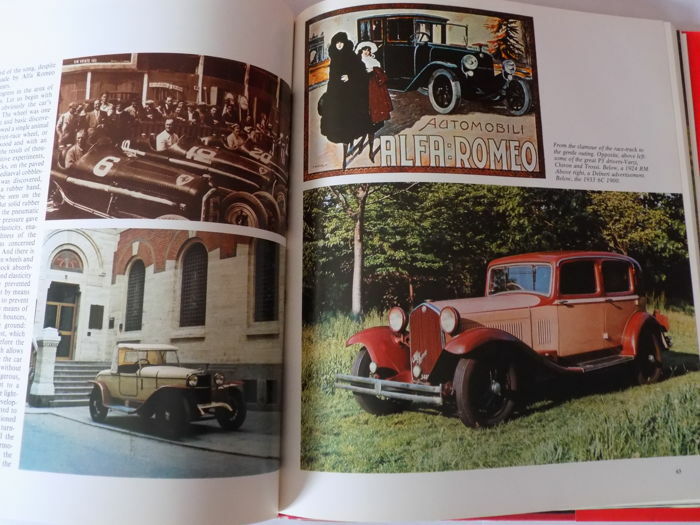 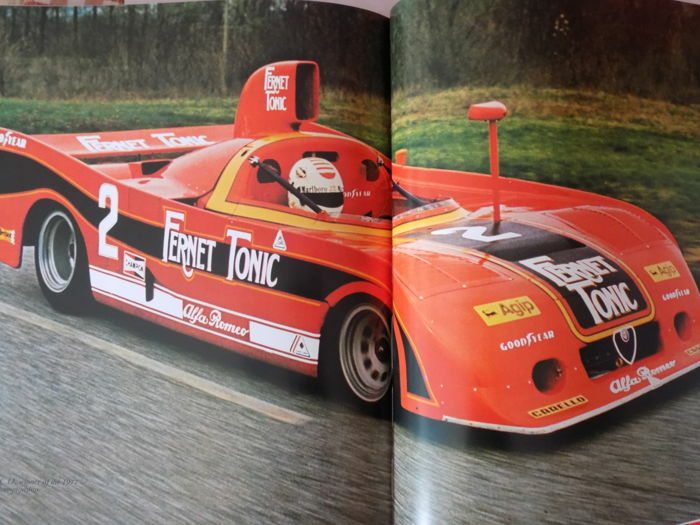 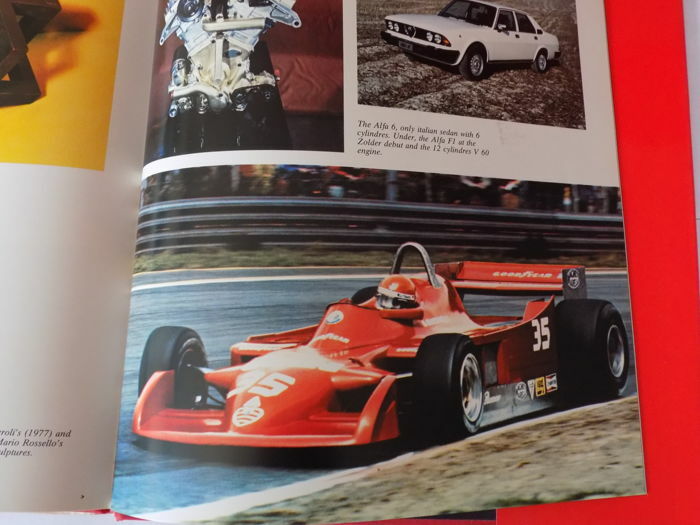 The book is the 2nd edition and published by Arese / Alfa Romeo and Caprilla in 1979. 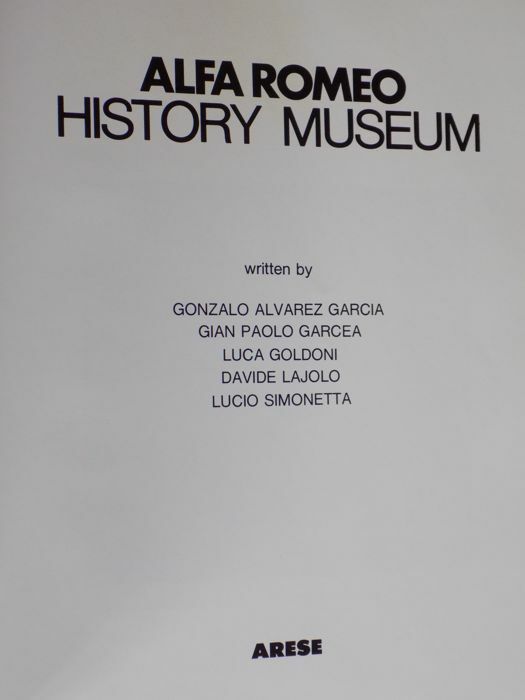 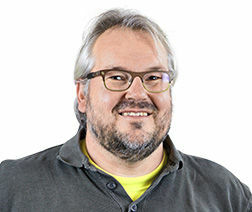 G.A Garcia / G.P Garcea / L.Goldoni / D.Lajolo / L.Simonetta. 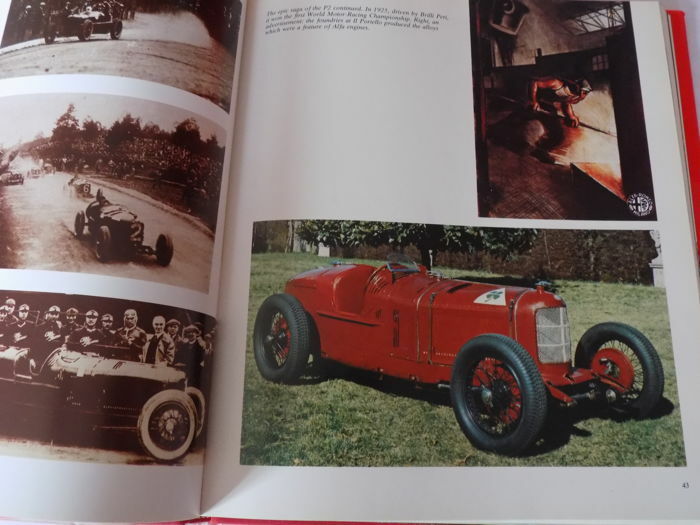 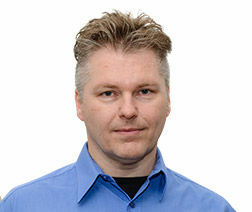 The book contains 116 pages of information and hundreds of colour photographs. 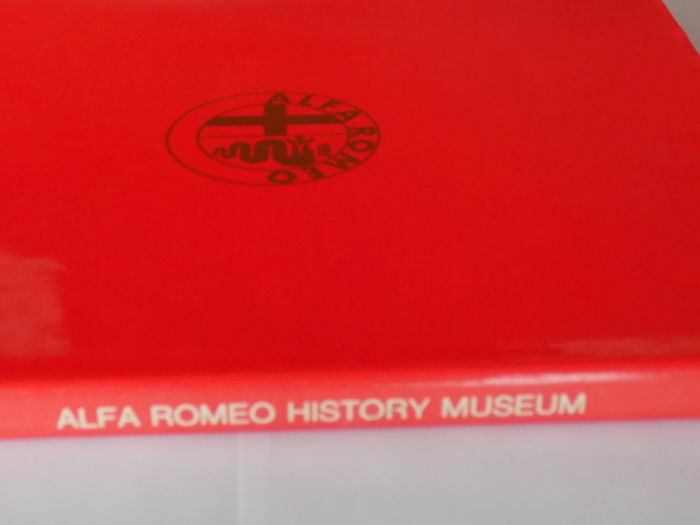 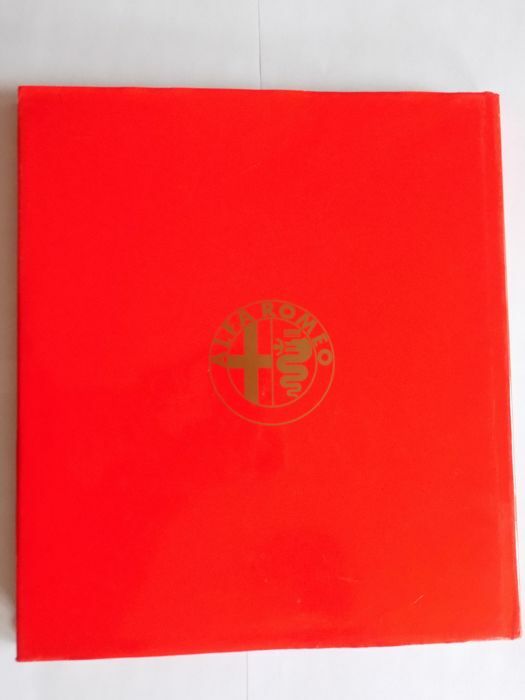 The book is in excellent condition and measures 31cm x 27.5cm. 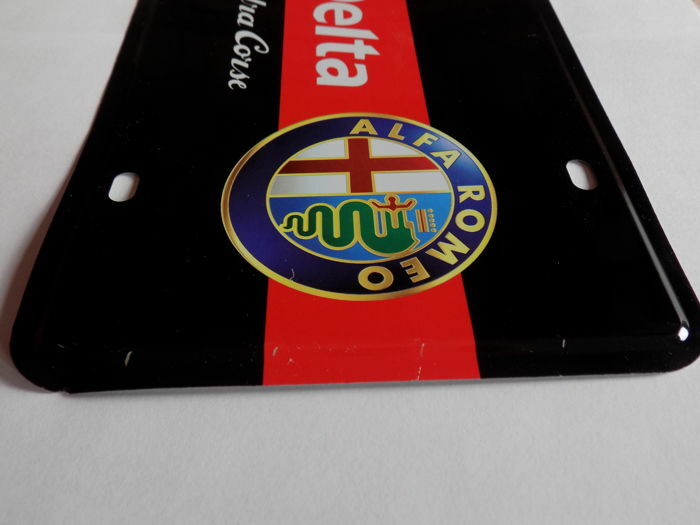 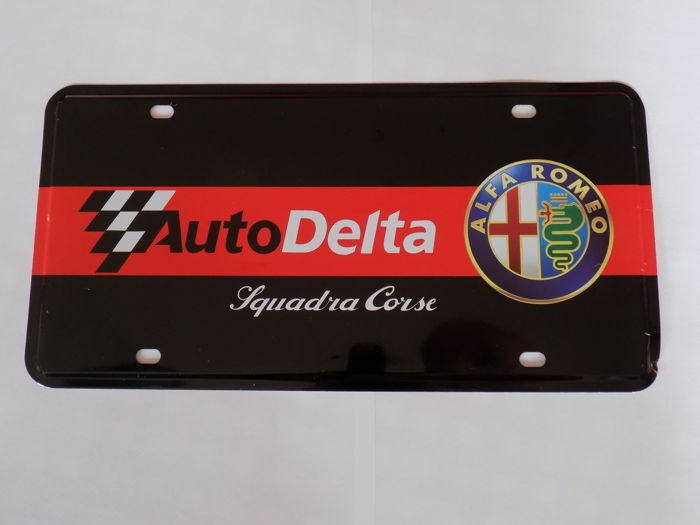 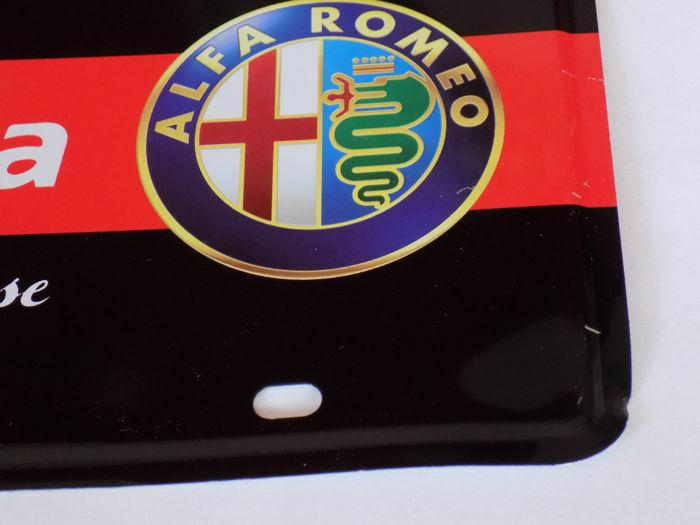 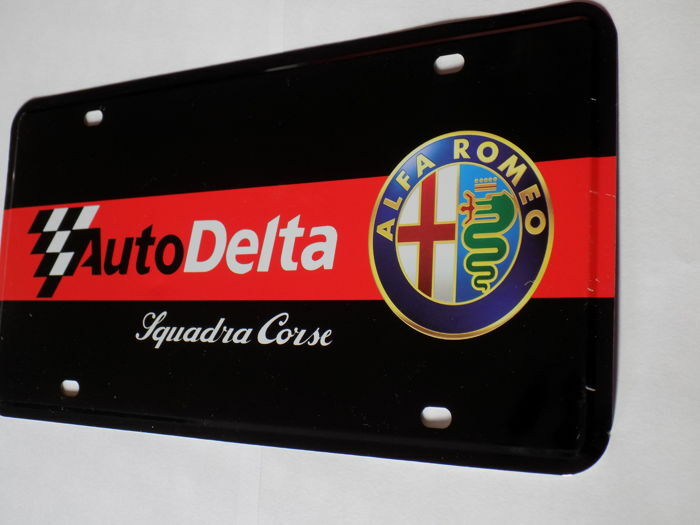 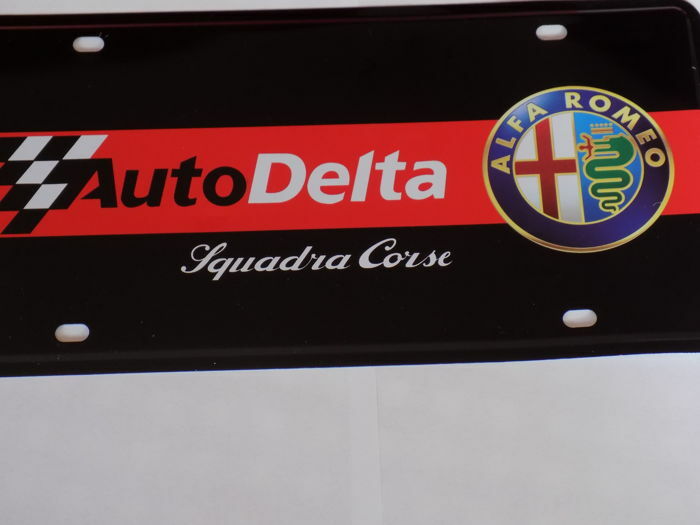 Alfa Romeo " Autodelta - Squadra Corse " metal sign. 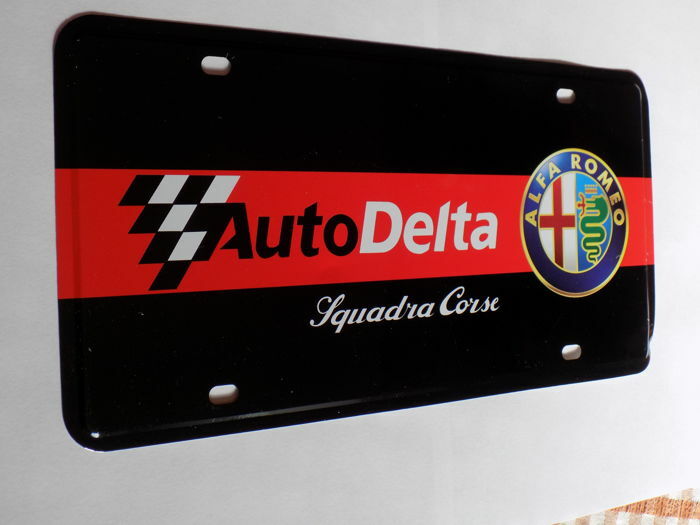 The sign measures 31cm x 15.5cm. 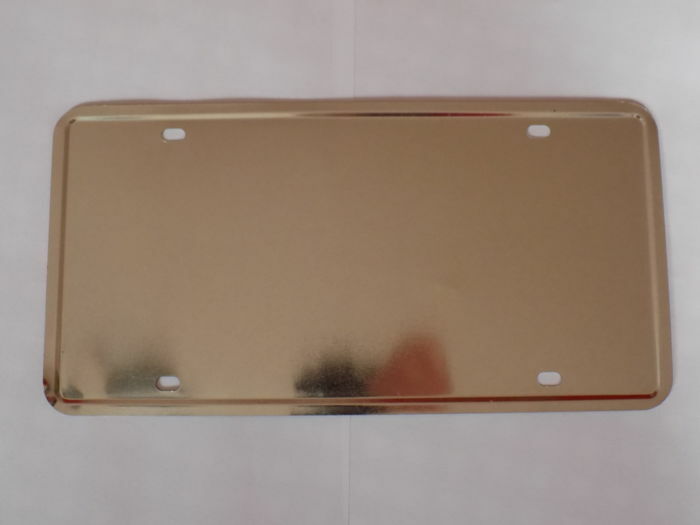 The sign includes 4 fixing slots. 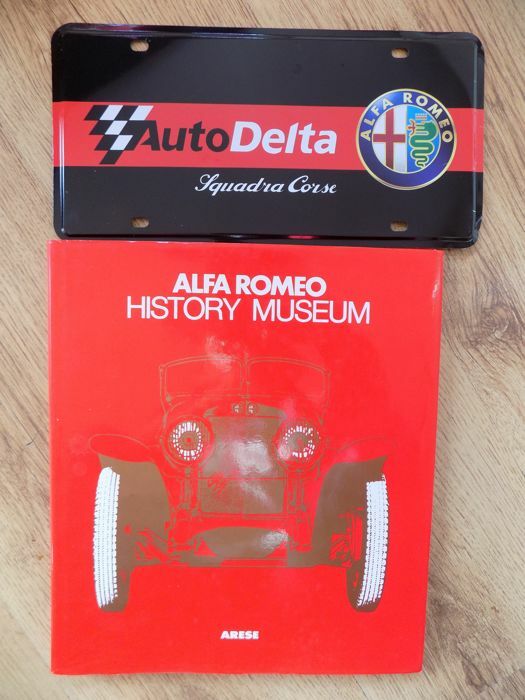 You can pick up this lot from the seller: Worcester (Worcester), United Kingdom.